Self Cure Remedy details of Eat lemon for the care and relief of Asthma, including effectiveness and popularity scores of the remedy. Drink Lemon juice has shown to be effective in fighting asthma and also lower the intensity of severity of the attack. Squeezed fresh juice from a lemon, add some water and pinch of pepper, salt and drink before meal. 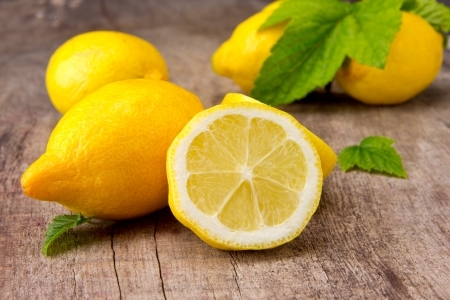 The self cure remedy of Eat lemon for the care and relief of Asthma has an effectiveness score of 2.2 and a popularity score of 24 on the self-cure system.